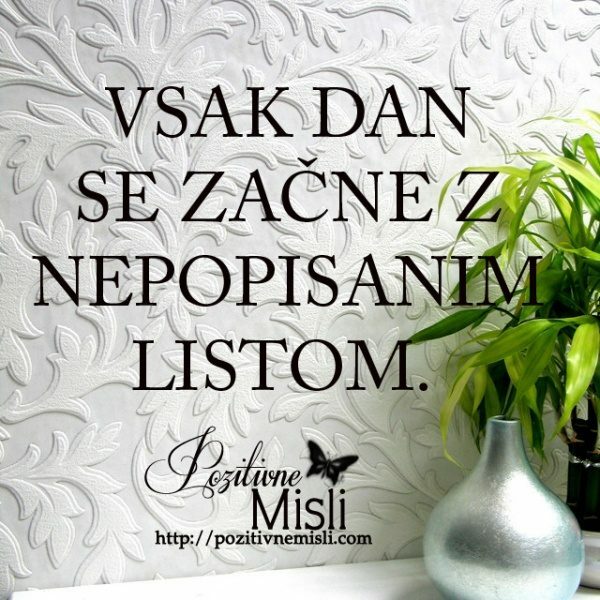 VSAK DAN SE ZAČNE Z NEPOPISANIM LISTOM. Copyright © 2013 - 2019 by SkinBase. All artwork are uploaded and copyrighted to its Author. Pozitivne Misli (eu): 107 users online right now.